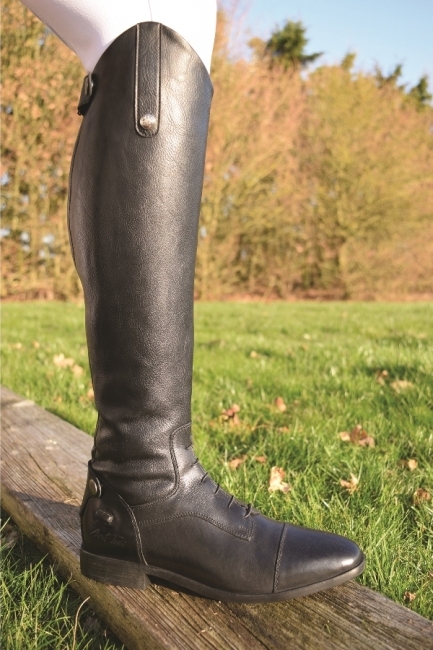 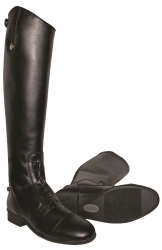 Mark Todd Sport Competition Field BootA super soft and fitted long boot, perfect for competition but also very practical for every day riding. 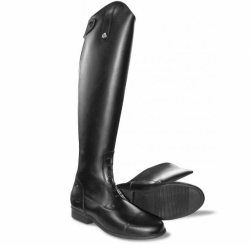 They feature back zip, protective heel guard and elegantly shaped knee. No need to wear in, immediately comfortable.